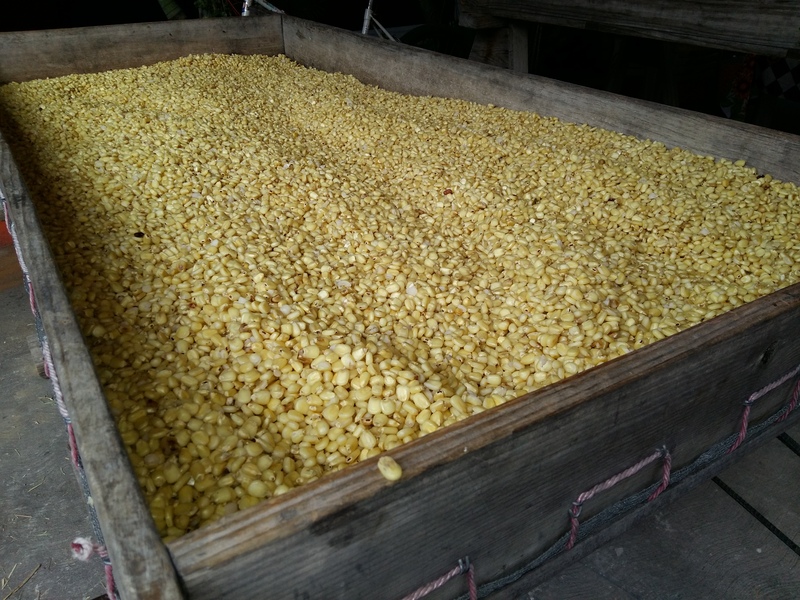 A blog about discovering and exploring the world in search of once-in-a-lifetime adventures. Crossing one thing at a time of my long Bucket List. Also you may found helpfull tips about making your own bucket list. This what your Claud Bucket List Blog Ad will look like to visitors! Of course you will want to use keywords and ad targeting to get the most out of your ad campaign! So purchase an ad space today before there all gone! The year was 2003, like every college student at UNICA I was sitting in the cafeteria (eating “churros de queso”) when a girl ask me if I wanted to work as a model (obviously I laughed, with 1.58mts did not see myself as model), however in Nicaragua a “model” is more like brand promoter. This was my first job. Thanks to Comunica tus ideas and Claro Nicaragua, I got the chance to participate as a speaker at a Digital Marketing Workshop for entrepreneurs. Thanks to my job (advertising in a telecom) I’ve been able to meet talented people and some national and international artists. Dan Brown is one of my favorite author, the books The Da Vinci Code and Angels and Demon, are the perfect mix of history, mistery, travel and novel. My hubby and I spend a week in Rome and in Vatican city, there are no words to describe how amazing they are, the food, the art, the streets, is like an outdoor museum. So being there, of course I couldn’t miss to do the Angels & Demons tour. The second cardinal was found dead in the square itself, lying by a fountain with his ribs punctured (“air escaping his ribs”). We arrived on a sunday morning minutes before the Angelus, the best part, we got to see Il Santo Padre Francesco so close!!! We felt blessed!! Here you have to look for Bernini’s Ecstasy of St. Teresa, a tribute to the fundamental element ‘Fire’ is considered by many to be an almost-pornographic statue. You have to use google map to located the church, cuz is very hard to find (although there is a church in every corner of Rome).All churches in Rome have free entry, all you have to do is dress appropriately and not go when there are mass. In the fountain you’ll see four male figures that symbolize the four important rivers of the old world, one of each continent – America (Rio della Plata), Africa (Nile), Asia (Ganges) and Europe (Danube). Here is where the last cardinal almost get killed. Must say this is by far my favorite fountain, it is so beautifully made and has so many details that You can stare at it for hours. This castle was the meeting spot of the Illuminati, and is connected to the Vatican through a secret passage – “Ill Passetto”. It has an imposing structure, This Castel overlooking the Tiber River might look haunting even if you hadn’t read “Angels & Demons,” but it’ll undoubtedly be more so if you have. You have to wait in a long line to enter, and you must pay, because is a museum. You have to climb all the stairs to see the angel on the top and also to have the best view of Rome. St. Peter’s Church is absolutely breathtaking, You’ll see the majestic St. Peter tomb inside, the same place where the anti-matter canister was hidden in the storyline, and where the Camerlengo dies. Hope you enjoyed this virtual tour! Last weekend my husband and I traveled for almost 5 hours on the road to the city of Somoto, the capitol of the department of Madriz, this was our first time in this city, and the most important thing we needed to do was to buy their famous “Rosquillas”. You know how we love food! The highway from Managua to Somoto is in very good condition, we stopped in Estelí to have lunch in Rosti Pollos, then hit the road for another 2 more hour. 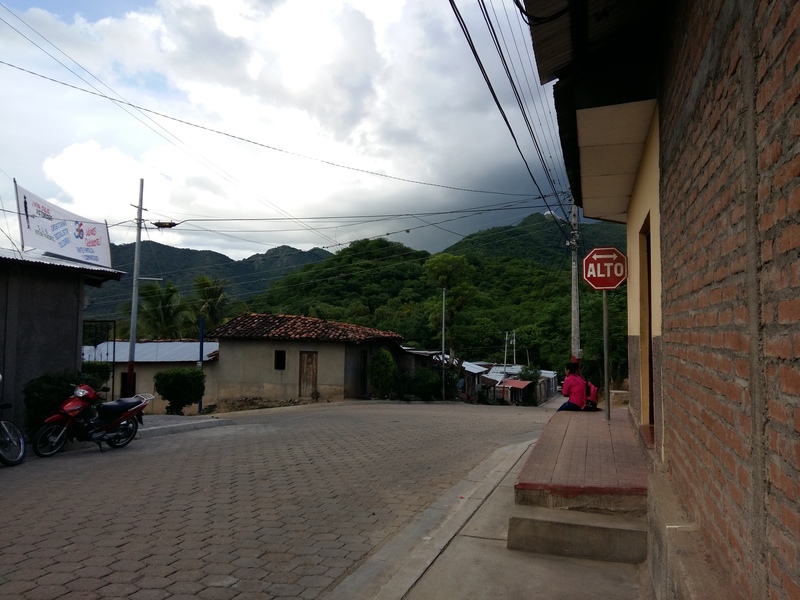 Somoto city looks like a traditional city of Nicaragua, tile-roofed houses, people on bicycles and sorrounded by mountains. 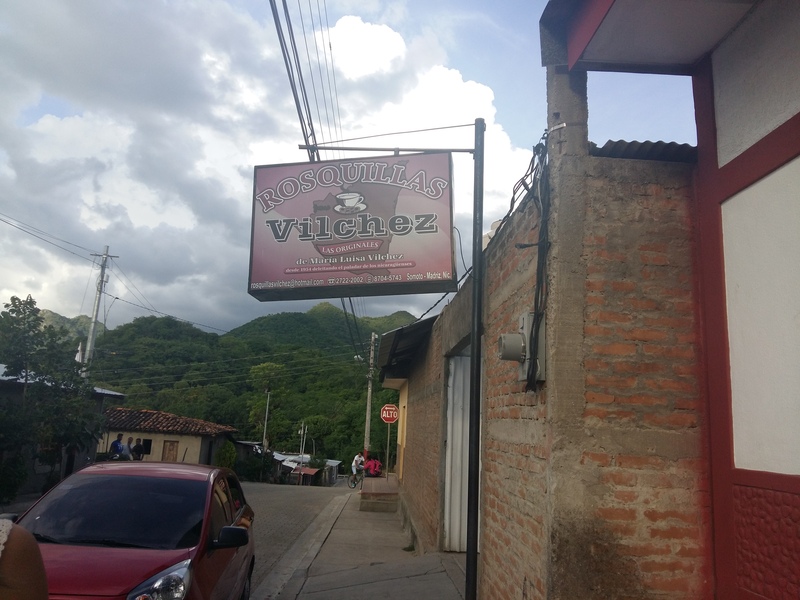 As soon as we asked for the best rosquillas, a woman from town took us directly to the Vilchez House, where they produce rosquillas, viejitas (rosquillas with melted sugar in the center), empanadas and rosquetes. 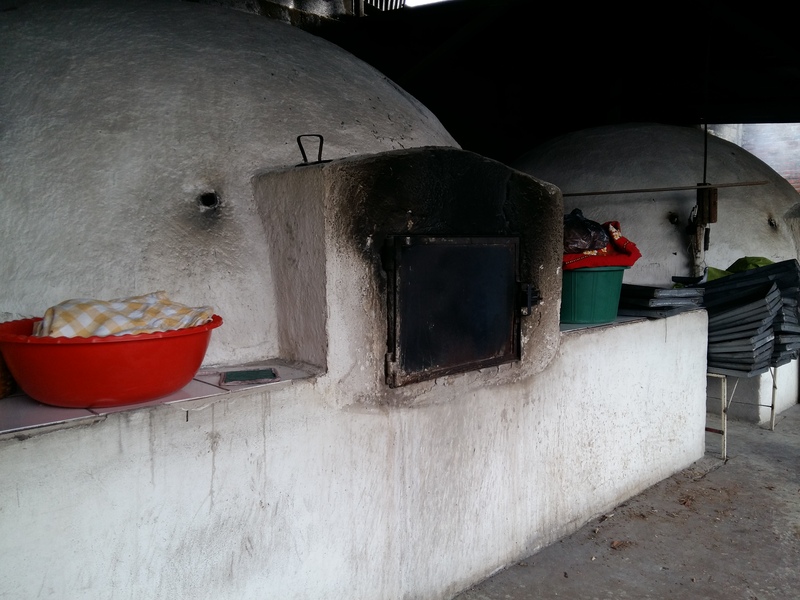 They have two big artisanal ovens, you can also see the corn exposed to the sun, little birds stole one or two corn grains, and at the back are four women making the rosquillas. 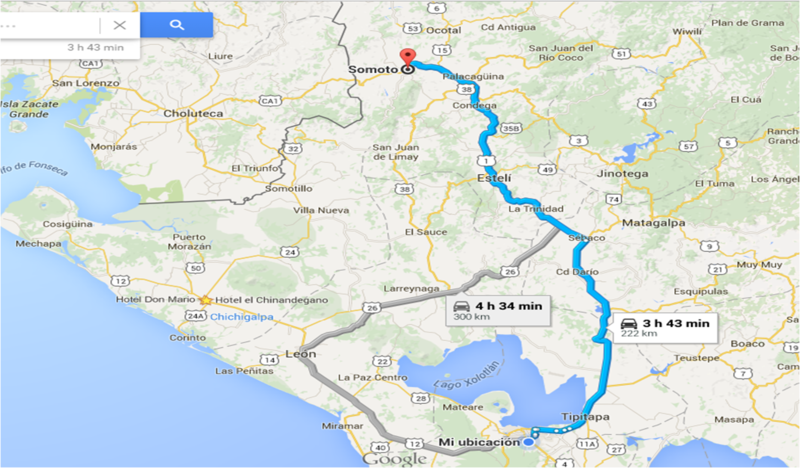 Is a very fun and relax trip, maybe the next time we get the chance to visit the Somoto Canyon. Another fact of the city is that this is where our great singer and writer Carlos Mejía Godoy was born. 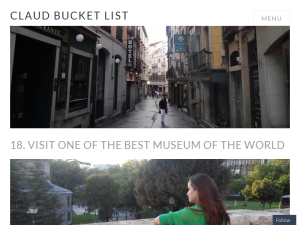 If you are the owner of Claud Bucket List, or someone who enjoys this blog why not upgrade it to a Featured Listing or Permanent Listing?